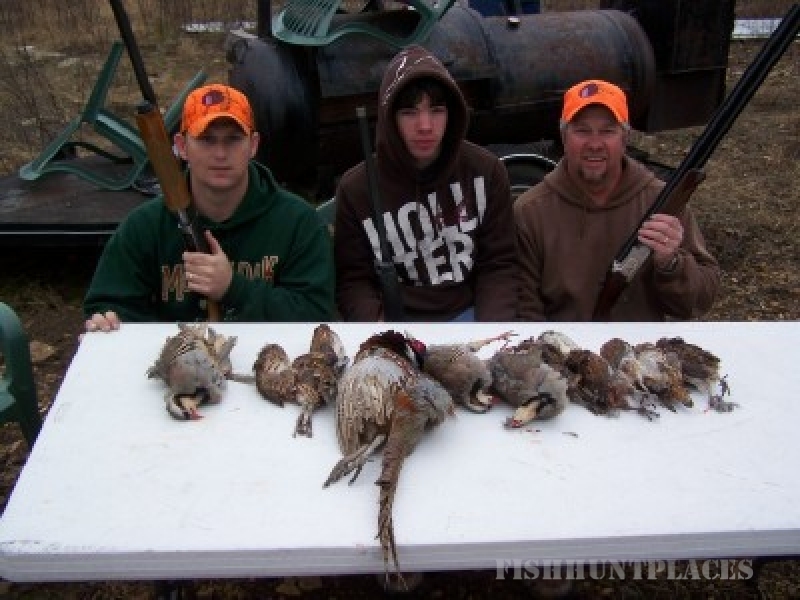 "CRAZY" Mike Neher has more than 30 years experience in guiding and outfitting trout fishing on White River,Bull Shoal's, North Fork River and small mouth bass on Crooked Creek. 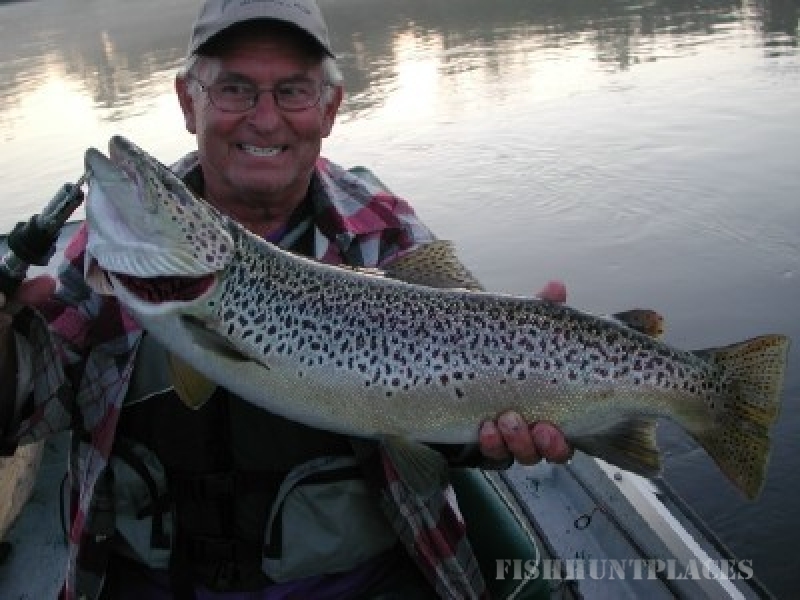 Whether it's Fly Fishing or a spin fishing guide service, let Mike and his team of expert guides be your fishing partners on your next fishing trip and it will be an experience you will never for get whether it's 1 person or 60 you will receive the same quality trip. Ask Mike or his wife Barb about White River lodging, White River RV Parks, dining, and directions, too. 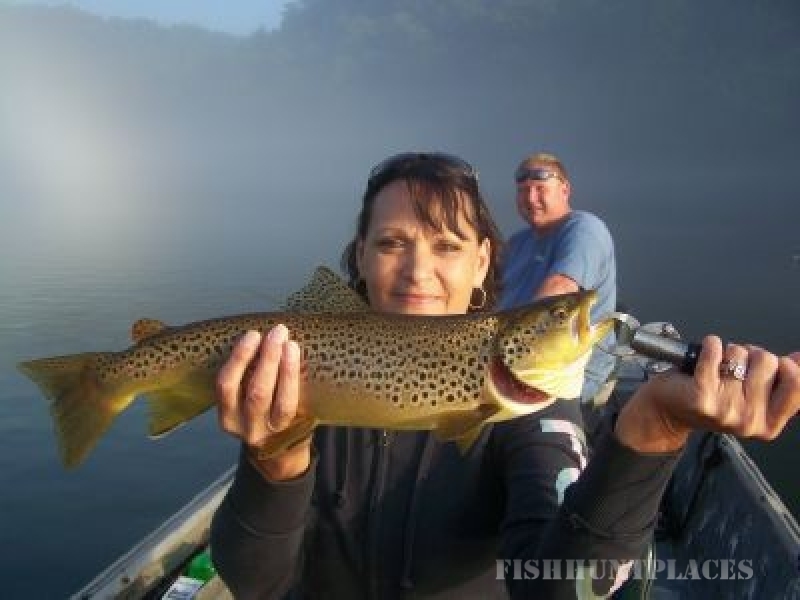 They will steer you in the right direction for anything trout fishing related in the region.